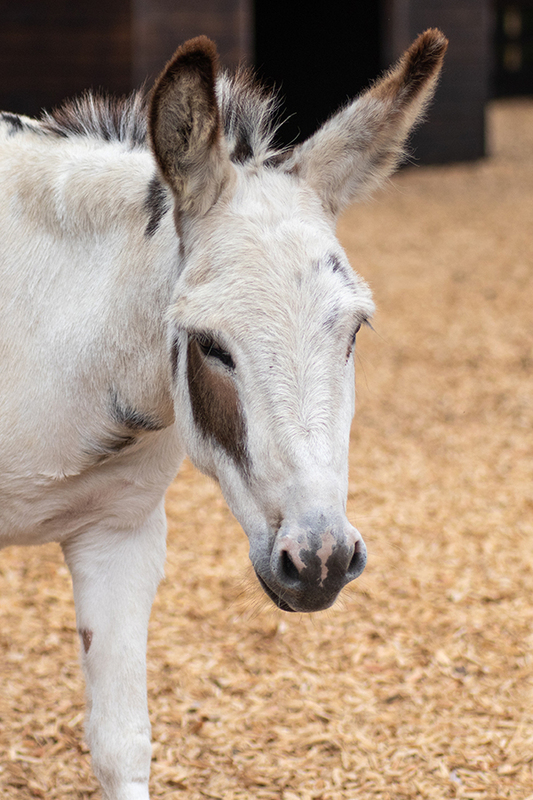 Orphan donkey foal hailed as newest Adoption Star! 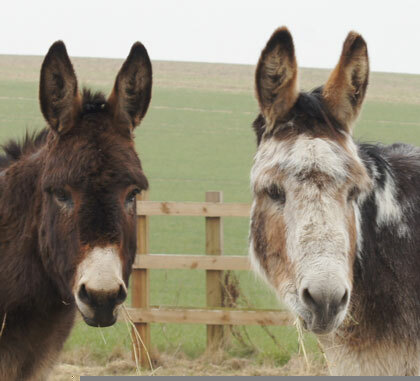 Ever wondered what horses and donkeys get up to after dark? A man from Harlow, Essex, has pleaded guilty to offences under the Animal Welfare Act relating to the neglect of the pregnant mare. Megyn overcomes her fear of heights! Could you push yourself to the limit for horses like Jack did? Pauline Ashcroft is a wonderful woman. Severely neglected skewbald mare “is unrecognisable” having fought her way back to full strength. Taking care of our equine friends when it's warm.